Gospel singer Bahati has been on the look out from fans after two of his signed artistes boycotted his record label. It first started with Weezdom, then followed Mr. Seed and now David Wonder who have been making it big in the gospel industry. 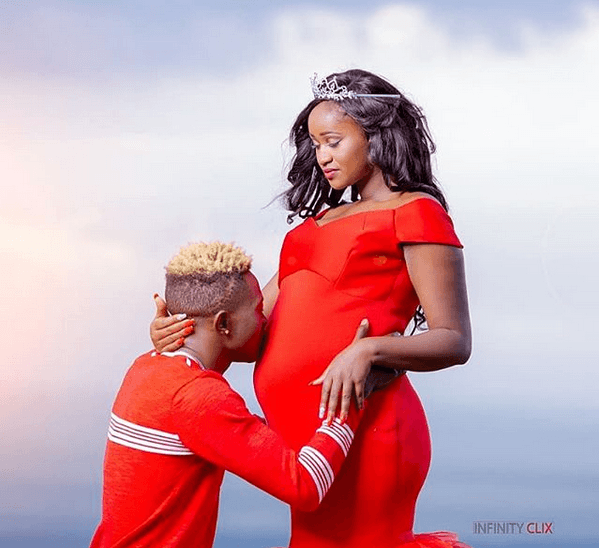 Bahati has finally spoken that he never benefited from signing the gospel artistes in his record label and this angered Mr. Seed’s fiancee making her talk back. Mr. 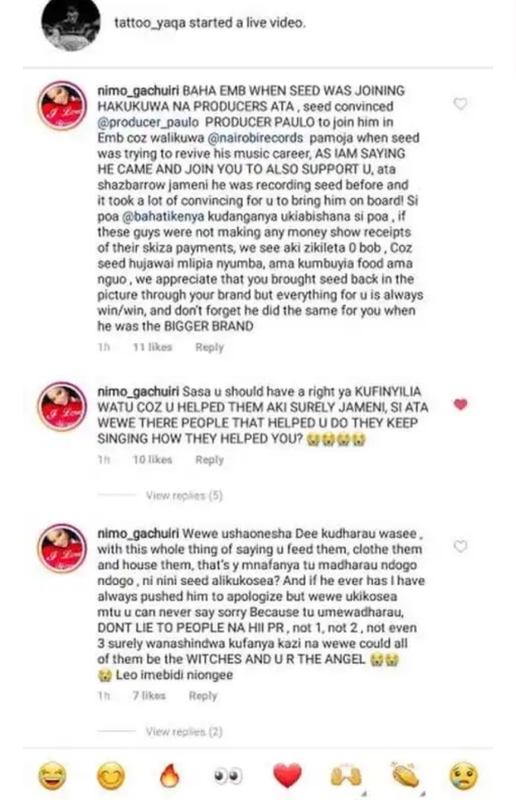 Seed left the record label citing disrespect claiming that Bahati’s wife called police on pregant Nimo. Nimo gave birth just recently to a bouncing baby boy and named him Gold. Bahati, mimi leo I’ll talk. Unajua hata tulilipa hosi aje jameni? Do you know how much it was a struggle for Mr Seed and I? Do you know the amount of stress we went THROUGH? Nilihave kujikaza I deliver normal because hata if anything happened and I got a complication sijui what my babe would have done. She wrote. 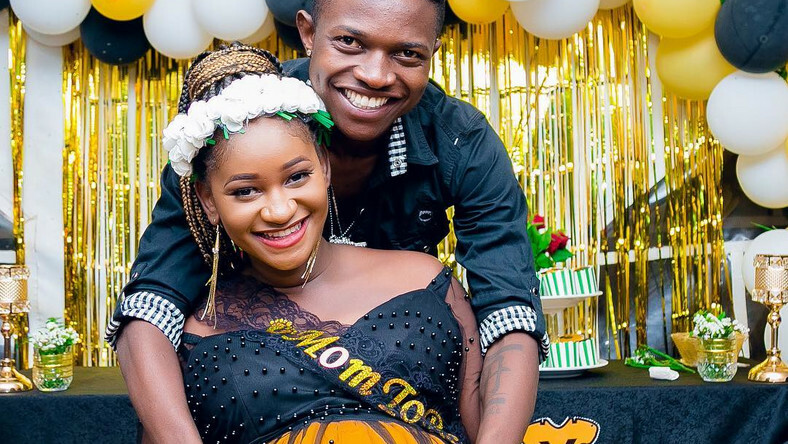 She further went ahead to speak out her frustrations they have been going through in the hands of Bahati and his wife. 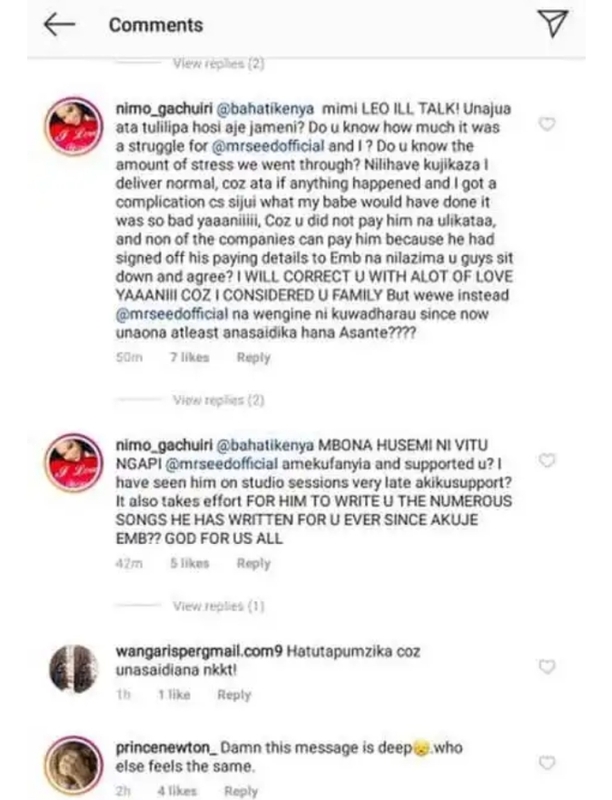 It was so bad yaani coz you did not pay him na ulikataa and none of the companies can pay him because he had signed off his paying details to EMB na ni lazima you guys sit down and agree. I will correct you with a lot of love yaani coz I considered you family but wewe instead Mr Seed na wengine kuwadharau. 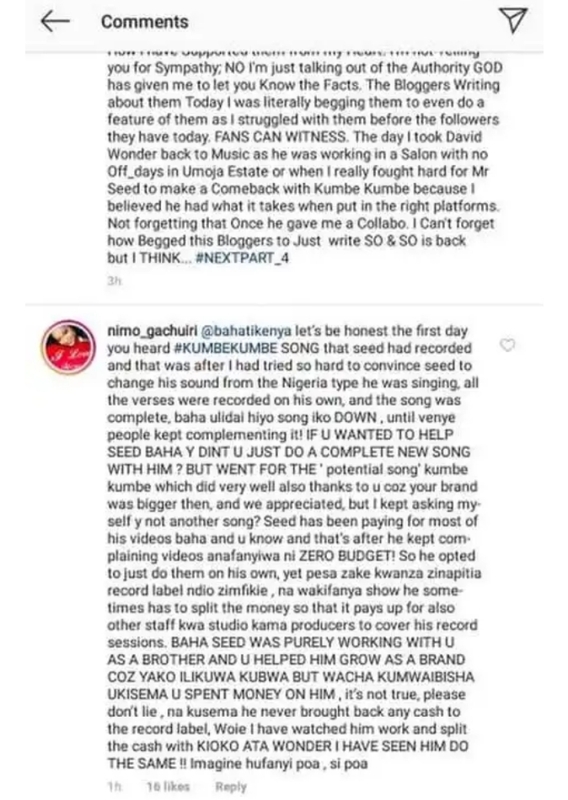 Baha, Mr Seed was purely working with you as a brother and helped him grow as a brand because yako ilikuwa kubwa but wacha kumwaibisha ukisema you spent money on him. It’s not true, please don’t lie na kusema he never brought back any cash to the record label. I have watched him work and SPLIT the cash with Kioko hata David Wonder. Imagine hufanyi poa.